1 day IOSH Safe Management at Live Events Recertification Course. Note. IOSH will not accept delegates who have overrun the 3 year validation limit on their IOSH certificate. Delegates who have not recertified within 3 years will be expected to retake the 4 day course. Every company has a legal duty to ensure staff are competent in health and safety terms, and these courses fulfil the formal training aspect of that requirement. The wider aim, however, is more than a qualification for its own sake. By any definition a public event is a high risk environment and directors, managers and supervisors need to understand the realities of risk management at events. The courses are written by industry professionals specifically for the events, sports and entertainments industry with limits placed on delegate numbers to ensure the quality of learning for each individual. IOSH courses are subject to audits and validation visits by IOSH to ensure consistency of marking. Certificates are awarded for successful completion of the course. This is a one day course aimed principally at senior management in the events industry from Event Director up to Managing Director. 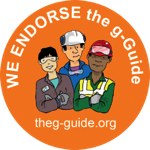 It is designed to give a broad overview with a focus on legal accountabilities and how to direct staff with specific health and safety responsibilities. In house courses cost £1,200 plus £120 per delegate. Places on open courses are available at £400 per delegate. In house courses cost £2,800 plus £120 per delegate. Plus reasonable travel and accommodation. Places on open courses are available at £850 per delegate. Note. IOSH certificates are valid for 3 years. 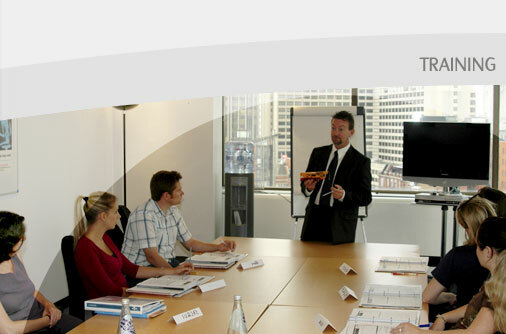 Delegates must take a 1 day recertification course (available from X-Venture) within 3 years. IOSH will not accept delegates on a recertification course if they have overrun the validation period on their certificate. Delegates who have overrun will be required by IOSH to repeat the full 4 day course. To maintain certification on the Managing Safely Course it is necessary to attend a one day recertification course every three years after which a new certificate will be awarded. In house courses cost £850 plus £120 per delegate. Plus reasonable travel and accommodation. Places on open courses are available at £320 per delegate. This is a one day course aimed principally at operations staff in the events and exhibitions industry who work with temporary structures and space only exhibition stands. Delegates should have ideally already completed the IOSH Managing Safely in Events and Exhibitions Course or be scheduled to attend it and have some operational experience at events and exhibitions. In house courses cost £1,200 plus £50 per delegate. This comprises the risk assessment day lifted from the IOSH course. It is ideal for staff who have already done an IOSH course but wish to brush up on risk assessment. It is also ideal for junior operations staff who will need to carry out risk assessments but may not yet be ready for the full four day course. In house courses can be arranged for £850. Plus reasonable travel and accommodation. This is scenario based training in handling major incidents run over a half day or one day. This can either be a standard prepared exercise or a bespoke course for the client organisation. The aim of this training is to prepare staff to deal with major incidents and the implementation of contingency plans. These courses are costed on a bespoke basis.